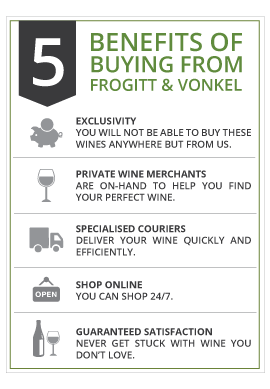 As part of our continuous goal to exceed our customers’ expectations, we use specialised couriers to deliver your wine quickly, efficiently and in tip-top condition. We have been partnering with leading courier company Dawn Wing for over 8 years now and use a dedicated team of logistics professionals to handle your purchases. A Dawn Wing courier will deliver your wine to your delivery address. 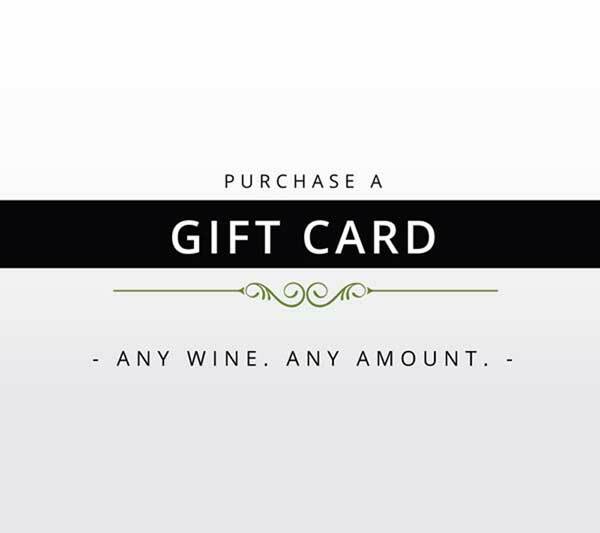 Your wine order will be delivered to you within 10-12 working days of your order being placed and payment being received. However, we’re getting so good at our deliveries that the majority of orders reach our customers within four working days. It all depends on where you live, and when you place the order. Once your wines have left our warehouse you’ll receive a SMS giving you a tracking number. 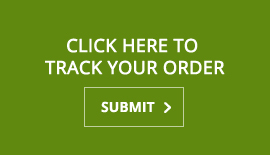 You can use this number to track your order on the top of Dawn Wing’s website here. 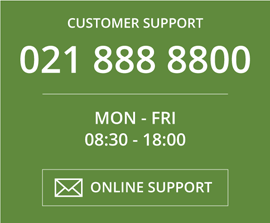 Alternatively you can contact Kaylene Fortuin our Customer Services manager by phone +27 21 888 8800 or email. There is no such thing as free delivery. Delivery always has a cost associated with it, and we’ve always preferred the transparency of reflecting this cost to you clearly, rather than hiding it in the bottle price and pretending it’s “free”. Our long standing relationship with Dawn Wing means we have negotiated the very best prices, and we pass on that charge exactly, with no mark-up. *All prices are quoted including VAT. Aramex will deliver your wine to your delivery address should it fall within Windhoek, Walvis Bay or Swakopmund. 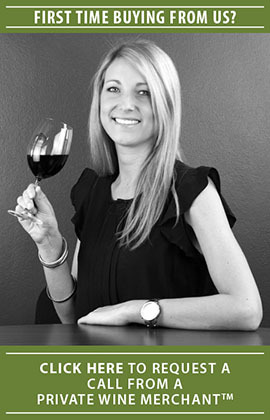 You can contact Cindy Geduldt our Namibian Customer Services agent by phone +27 21 888 8800 or email. Our relationship with Aramex means we have negotiated the very best prices.